I’m currently at the beautiful Clubhouse recording studio in Rhinebeck, NY recording with bassist Phil Palombi. It is an album of his original music and the session has been a fantastic creative experience. 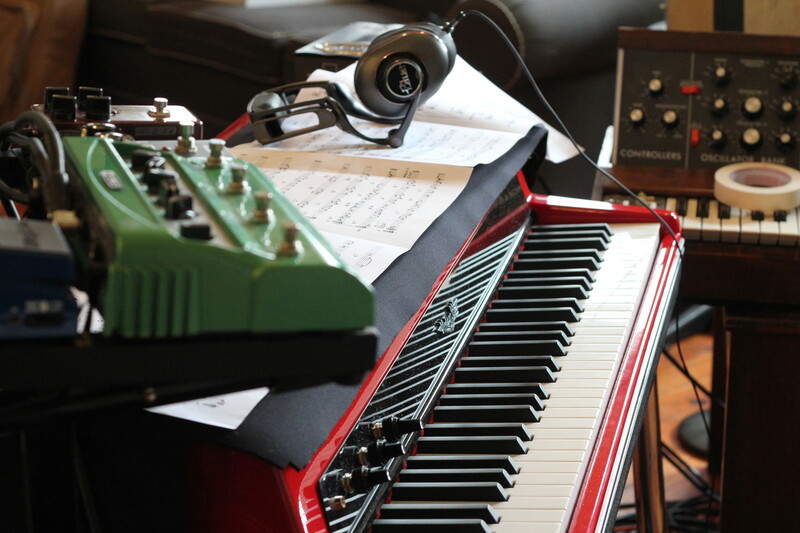 I’m working with Phil, Keith Hall (drummer with my TRI-FI trio) and Tony Romano (guitar) – and the recording has been a fantastic process of exploration of harmonies, sounds and textures. 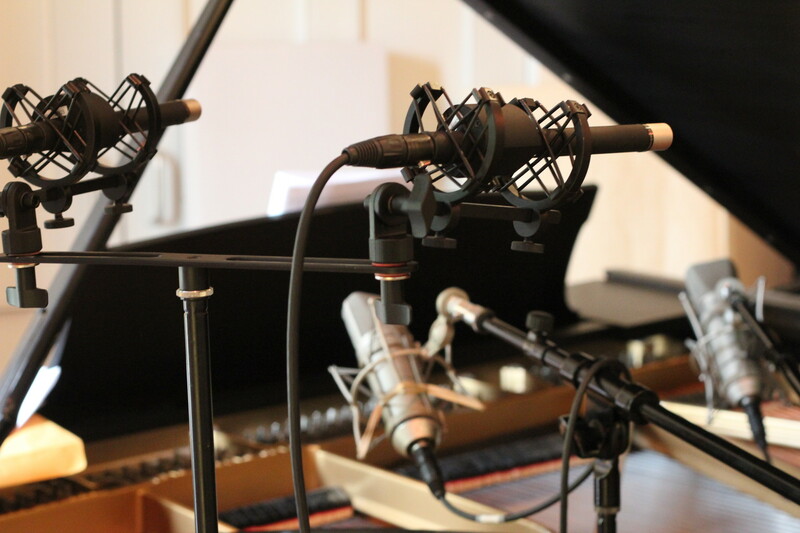 We’re working with the engineer, George Petit – who is capturing some gorgeous sounds. 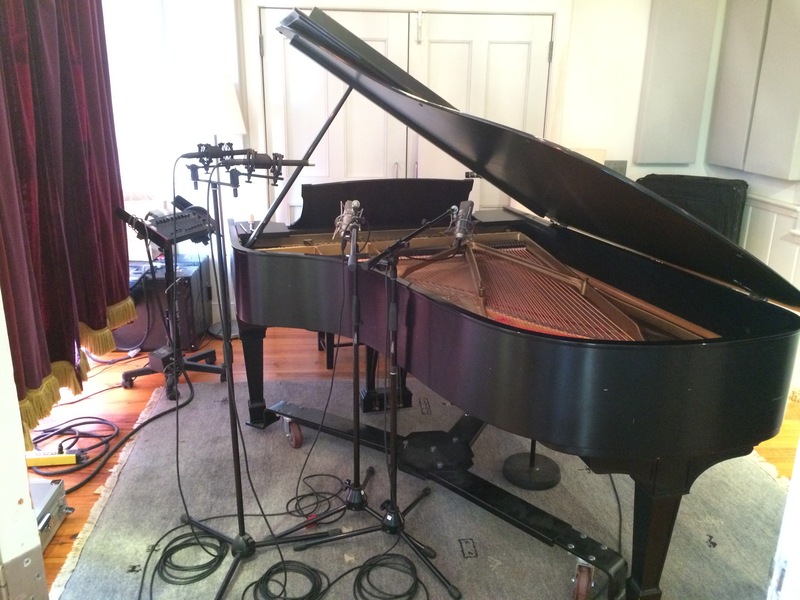 I’m playing the studio’s wonderful Steinway B, my own Vintage Vibe electric piano, and a few other keyboards.